The celebration of Magna Carta is now seen as a momentous constitutional event will stand in marked contrast to the atmosphere in 1215. 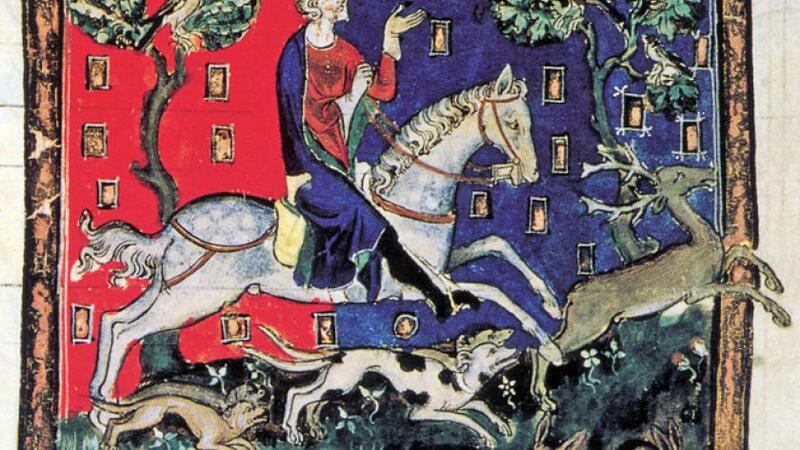 Then, King John made the journey from Windsor to Runnymede as a much-embattled and widely hated ruler seeking to avert (or at least postpone) civil war. 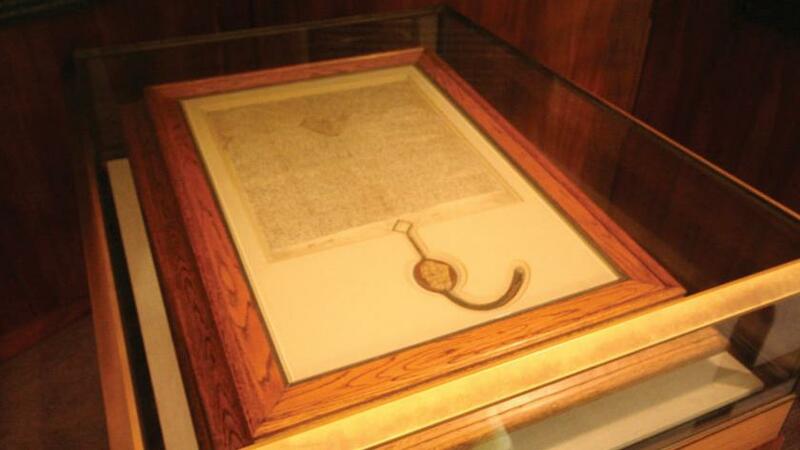 There are only two copies of the Magna Carta held outside the United Kingdom. One is held at Parliament House in Canberra and the other in Washington. 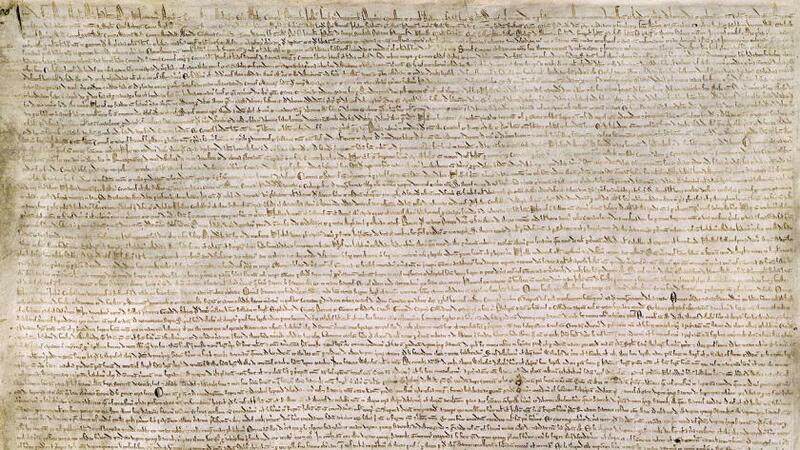 How is it that Australia was able to obtain a copy of the Magna Carta?